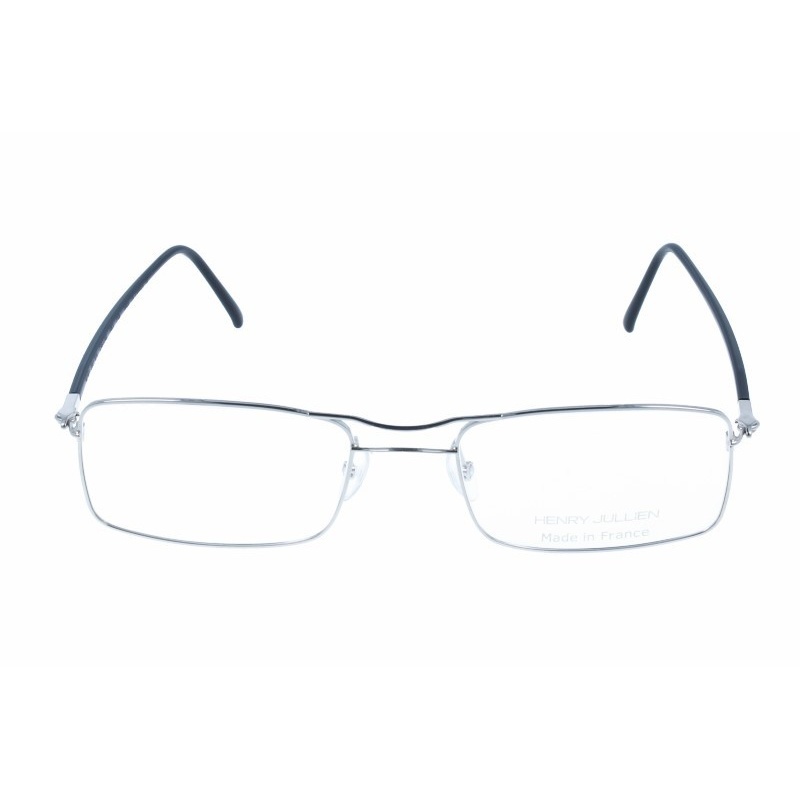 Eyewear by the brand HENRY JULLIEN, for Prescription glasses for Women, with reference M0006506, with a(n) Formal, Elegant and Female style.These Henry Jullien Belgravia 390 C17C53 50 18 have a(n) Rimless frame made of Titanium with a(n) Square shape in Red and Silver colours. Their size is 50mm and their bridge width is 18mm, with a total frame width of 68mm. These glasses are suitable for prescription lenses. These are top of the range glasses from the brand HENRY JULLIEN, made of high-quality materials, modern eyewear that will give you a look that matches your image. Buy Henry Jullien Belgravia 390 C17C53 50 18 eyewear in an easy and safe way at the best price in our online store. Eyewear by the brand HENRY JULLIEN, for Prescription glasses for Women, with reference M0009672, with a(n) Formal, Elegant and Female style.These Henry Jullien Vision 04 C74P29 52 18 have a(n) Semi Rimless frame made of Titanium with a(n) Cat Eye shape in Golden colour. Their size is 52mm and their bridge width is 18mm, with a total frame width of 70mm. These glasses are suitable for prescription lenses. These are top of the range glasses from the brand HENRY JULLIEN, made of high-quality materials, modern eyewear that will give you a look that matches your image. 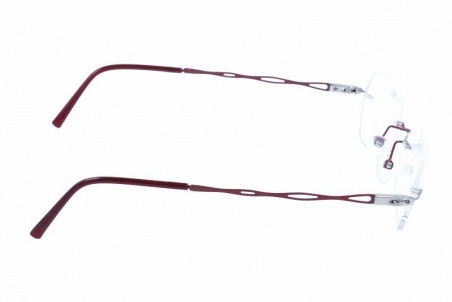 Buy Henry Jullien Vision 04 C74P29 52 18 eyewear in an easy and safe way at the best price in our online store. 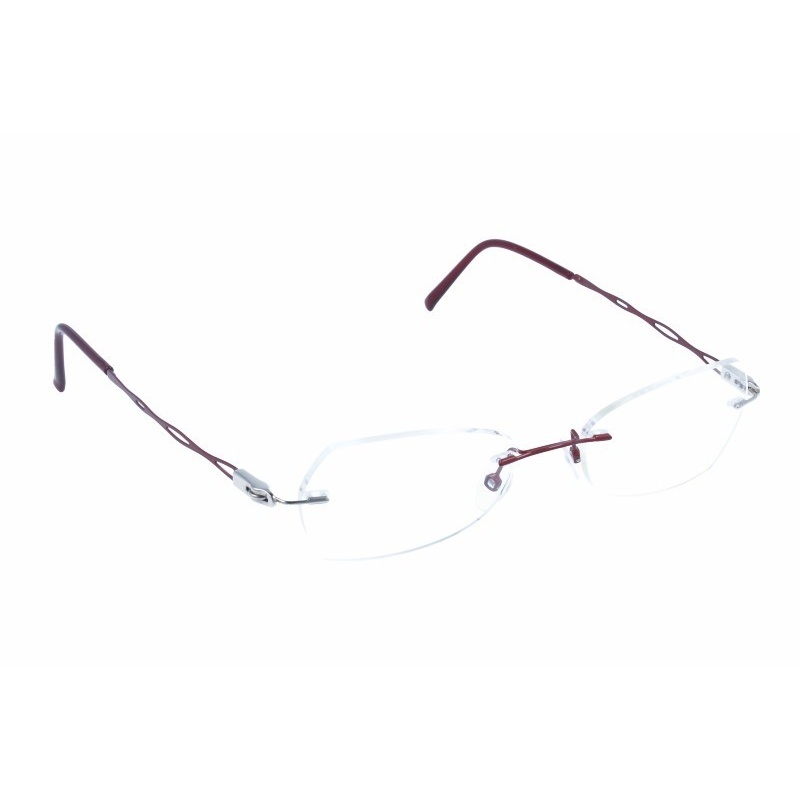 string(145) "Buy Henry Jullien Vision 04 C74P29 52 18 eyeglasses. Modern and elegant model. Original product with fast shipping, quality guarantee and refund." 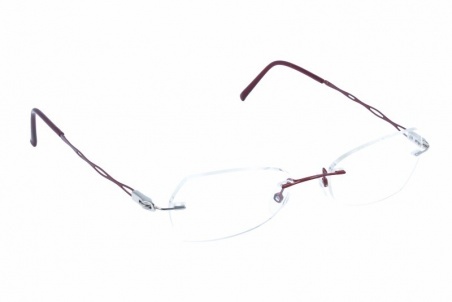 string(187) "henry jullien vision 04 c74p29 52 18,henry jullien,shape unisex,titanium,light,rectangular,red,silver,retro,woman,rod lens organic,graduating,monofocal,progressive,quality,price,discount." string(64) "HENRY JULLIEN VISION 04 C74P29 52 18 - Eyeglasses | Opticalh.com"
string(36) "Henry Jullien Vision 04 C74P29 52 18"
string(152) "Henry Jullien combines innovation, technology and design to create and produce a wide catalogue of glasses and sunglasses for modern and stylish people." Eyewear by the brand HENRY JULLIEN, for Prescription glasses for Women, with reference M0009671, with a(n) Formal, Elegant and Female style.These Henry Jullien Vision 02 C56P25 50 17 have a(n) Semi Rimless frame made of Titanium with a(n) Cat Eye shape in Golden colour. Their size is 50mm and their bridge width is 17mm, with a total frame width of 67mm. These glasses are suitable for prescription lenses. These are top of the range glasses from the brand HENRY JULLIEN, made of high-quality materials, modern eyewear that will give you a look that matches your image. Buy Henry Jullien Vision 02 C56P25 50 17 eyewear in an easy and safe way at the best price in our online store. string(145) "Buy Henry Jullien Vision 02 C56P25 50 17 eyeglasses. Modern and elegant model. Original product with fast shipping, quality guarantee and refund." string(187) "henry jullien vision 02 c56p25 50 17,henry jullien,shape unisex,titanium,light,rectangular,red,silver,retro,woman,rod lens organic,graduating,monofocal,progressive,quality,price,discount." string(64) "HENRY JULLIEN VISION 02 C56P25 50 17 - Eyeglasses | Opticalh.com"
string(36) "Henry Jullien Vision 02 C56P25 50 17"
string(147) "Buy Henry Jullien Fairplay 07 C56P12 53 20 eyeglasses. Modern and elegant model. Original product with fast shipping, quality guarantee and refund." string(146) "henry jullien,shape unisex,titanium,light,rectangular,golden,retro,woman,rod lens organic,graduating,monofocal,progressive,quality,price,discount." string(66) "HENRY JULLIEN FAIRPLAY 07 C56P12 53 20 - Eyeglasses | Opticalh.com"
string(38) "Henry Jullien Fairplay 07 C56P12 53 20"
string(143) "Buy Henry Jullien Street 400 C53 51 17 eyeglasses. Modern and elegant model. Original product with fast shipping, quality guarantee and refund." string(168) "henry jullien street 400 c53 51 17,henry jullien,shape unisex,titanium,light,rectangular,woman,rod lens organic,graduating,monofocal,progressive,quality,price,discount." string(62) "HENRY JULLIEN STREET 400 C53 51 17 - Eyeglasses | Opticalh.com"
string(34) "Henry Jullien Street 400 C53 51 17"
Eyewear by the brand HENRY JULLIEN, for Prescription glasses for Women, with reference M0007554, with a(n) Modern, Elegant, Original and Female style.These Henry Jullien Casting 01 C53P03 52 19 have a(n) Semi Rimless frame made of Titanium with a(n) Square shape in Black and Silver colours. Their size is 52mm and their bridge width is 19mm, with a total frame width of 71mm. These glasses are suitable for prescription lenses. These are top of the range glasses from the brand HENRY JULLIEN, made of high-quality materials, modern eyewear that will give you a look that matches your image. 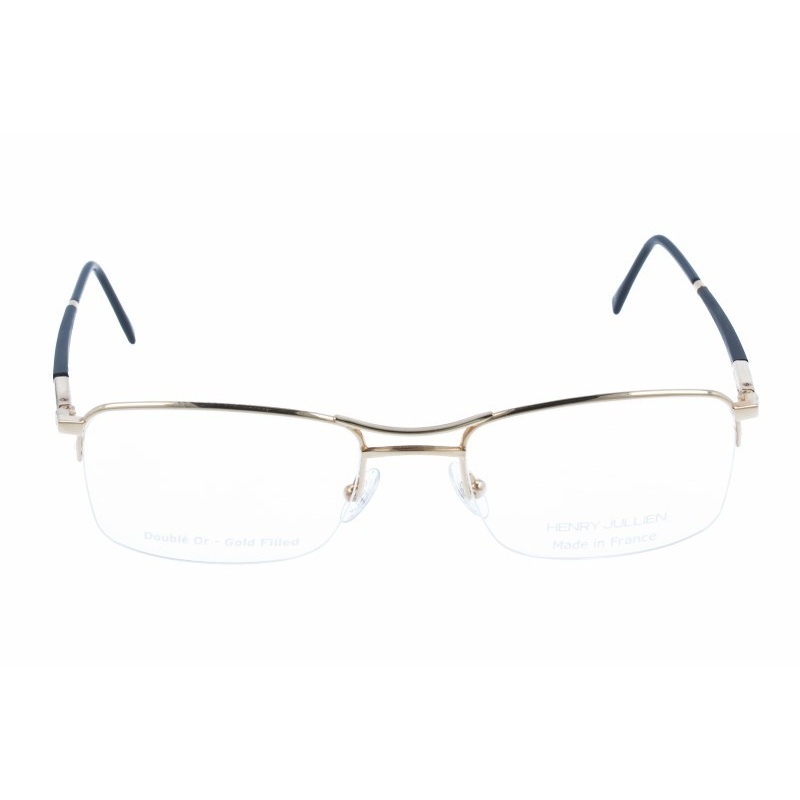 Buy Henry Jullien Casting 01 C53P03 52 19 eyewear in an easy and safe way at the best price in our online store. string(146) "Buy Henry Jullien Casting 01 C53P03 52 19 eyeglasses. Modern and elegant model. Original product with fast shipping, quality guarantee and refund." string(146) "henry jullien,shape unisex,titanium,light,rectangular,black,silver,woman,rod lens organic,graduating,monofocal,progressive,quality,price,discount." string(65) "HENRY JULLIEN CASTING 01 C53P03 52 19 - Eyeglasses | Opticalh.com"
string(37) "Henry Jullien Casting 01 C53P03 52 19"
string(144) "Buy Henry Jullien Fairplay 07 C53 53 20 eyeglasses. Modern and elegant model. Original product with fast shipping, quality guarantee and refund." string(189) "henry,jullien,casting,416,c53p03,52 16,henry jullien,shape unisex,titanium,light,rectangular,black,silver,red,woman,rod lens organic,graduating,monofocal,progressive,quality,price,discount." string(63) "HENRY JULLIEN FAIRPLAY 07 C53 53 20 - Eyeglasses | Opticalh.com"
string(35) "Henry Jullien Fairplay 07 C53 53 20"
string(148) "Buy Henry Jullien Libertine 04 C53P06 51 17 eyeglasses. Modern and elegant model. Original product with fast shipping, quality guarantee and refund." string(145) "henry jullien,shape unisex,titanium,light,rectangular,semi-rimmed,woman,rod lens organic,graduating,monofocal,progressive,quality,price,discount." string(67) "HENRY JULLIEN LIBERTINE 04 C53P06 51 17 - Eyeglasses | Opticalh.com"
string(39) "Henry Jullien Libertine 04 C53P06 51 17"
Eyewear by the brand HENRY JULLIEN, for Prescription glasses for Women, with reference M0004675, with a(n) Formal, Elegant and Female style.These Henry Jullien Protocole C53 53 19 have a(n) Semi Rimless frame made of Titanium with a(n) Square shape in Black and Silver colours. Their size is 53mm and their bridge width is 19mm, with a total frame width of 72mm. These glasses are suitable for prescription lenses. These are top of the range glasses from the brand HENRY JULLIEN, made of high-quality materials, modern eyewear that will give you a look that matches your image. 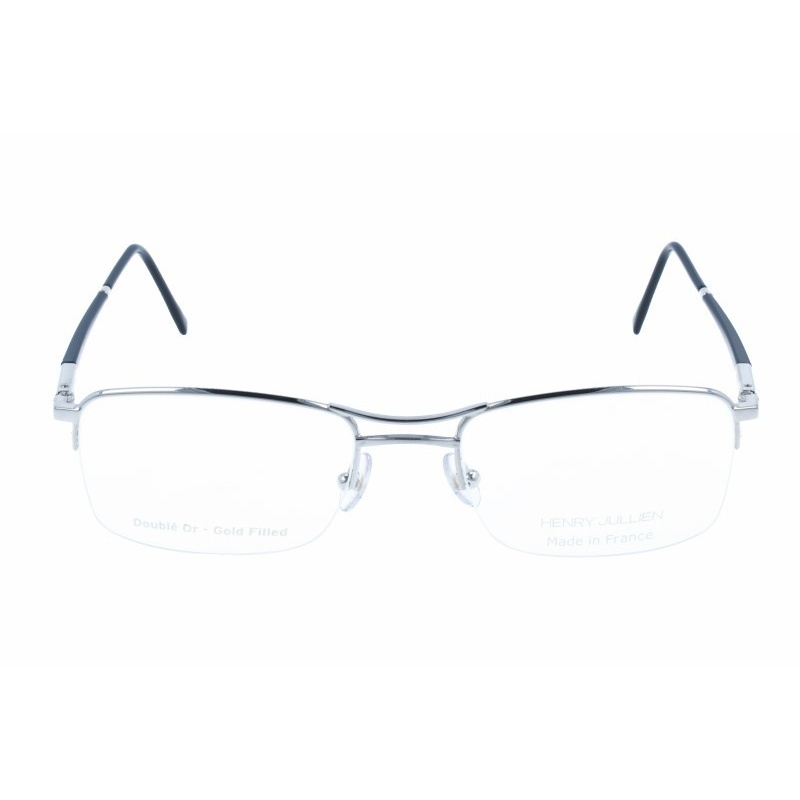 Buy Henry Jullien Protocole C53 53 19 eyewear in an easy and safe way at the best price in our online store. 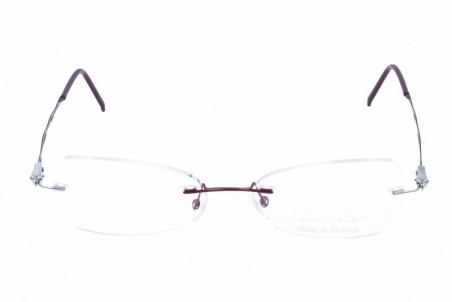 string(142) "Buy Henry Jullien Protocole C53 53 19 eyeglasses. Modern and elegant model. Original product with fast shipping, quality guarantee and refund." string(167) "henry,jullien,protocole,c53,53,19,henry jullien,shape unisex,titanium,light,rectangular,woman,rod lens organic,graduating,monofocal,progressive,quality,price,discount." string(61) "HENRY JULLIEN PROTOCOLE C53 53 19 - Eyeglasses | Opticalh.com"
string(33) "Henry Jullien Protocole C53 53 19"